Imagine it! For delicate kilnwork or precise additions to layered works. 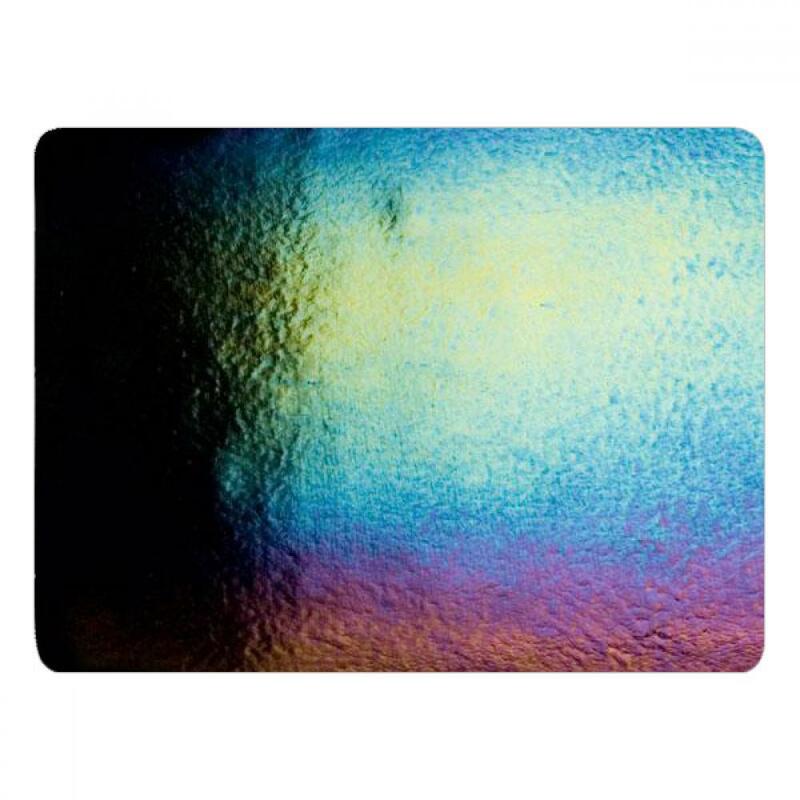 This consistent premium handmade Bullseye tested compatible sheet glass is ideal for glass fusing and slumping and art glass jewelry making. Standard thickness is 3mm. Click here for helpful information on what to expect from Bullseye Glass. *Half sheets require a minimum of 3 sheets (mixing of colors is allowed) to safely ship in a box. *If you select 2 or less half sheets we can't ship your order. *Shipping for half sheets is an estimate. You are responsible for the actual cost of shipping. *Half sheets are not eligible for our next day shipping guarantee.